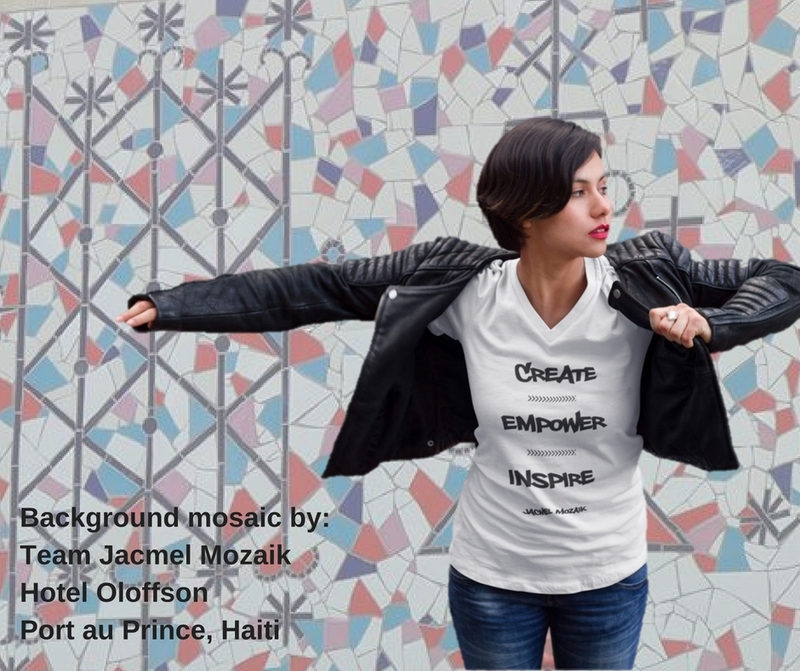 All proceeds from the sale of JM Apparel goes toward supporting programs of the Jacmel Mozaik Young Entrepreneurs Program. 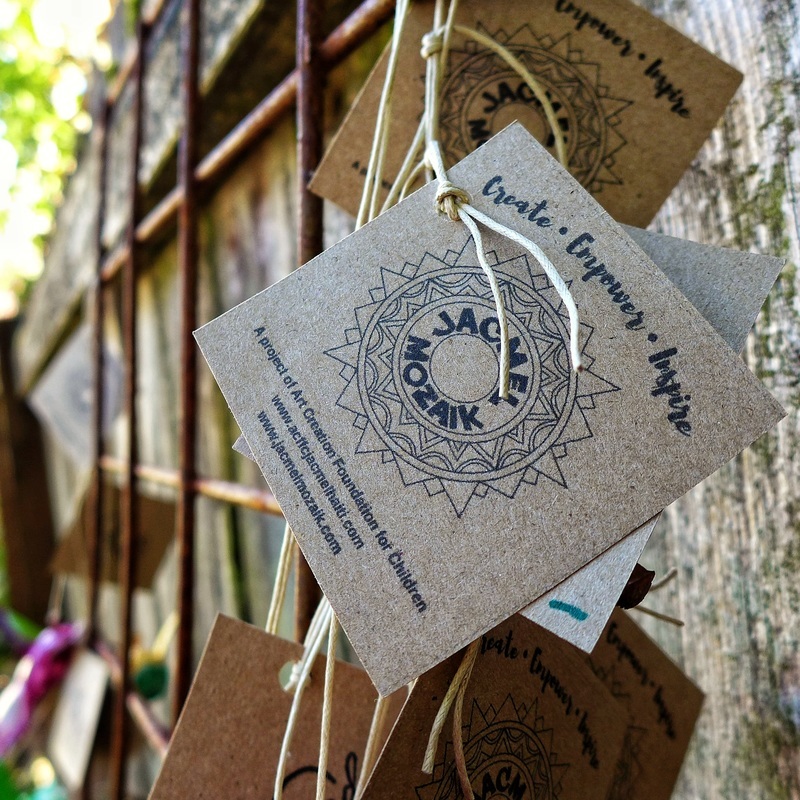 Providing Young Adult artists a bridge to independent lives (Jacmel Mozaik YEP is a program of Art Creation Foundation for Children). ACFFC/JM Art Available through Etsy! 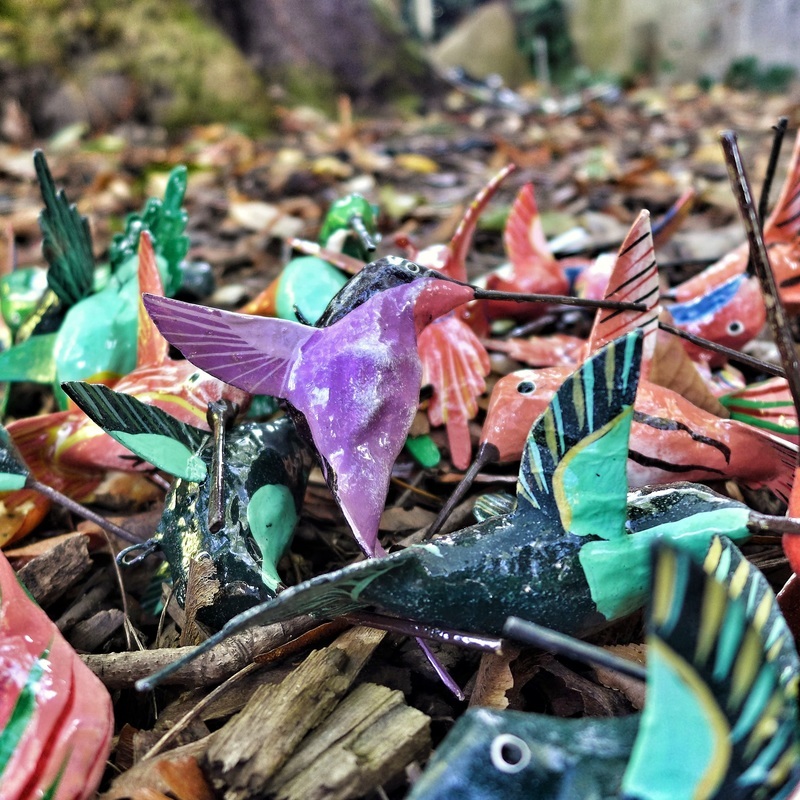 We now have our hand painted, hand sculpted paper mache birds available for purchase in the US and Internationally from our Etsy store. 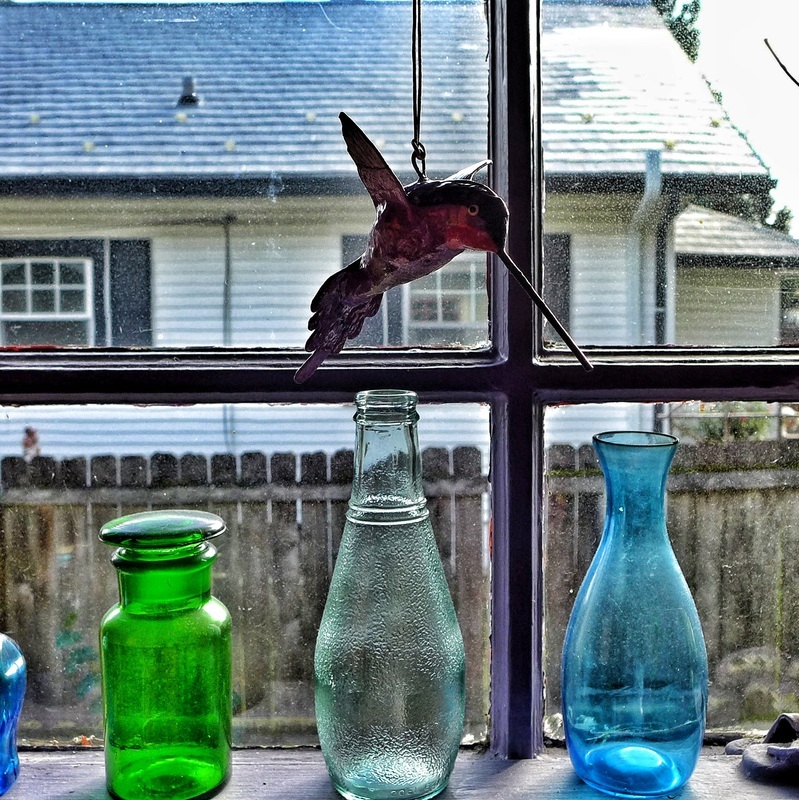 We will have more items in the future but we are kicking things off with the Hummingbirds! 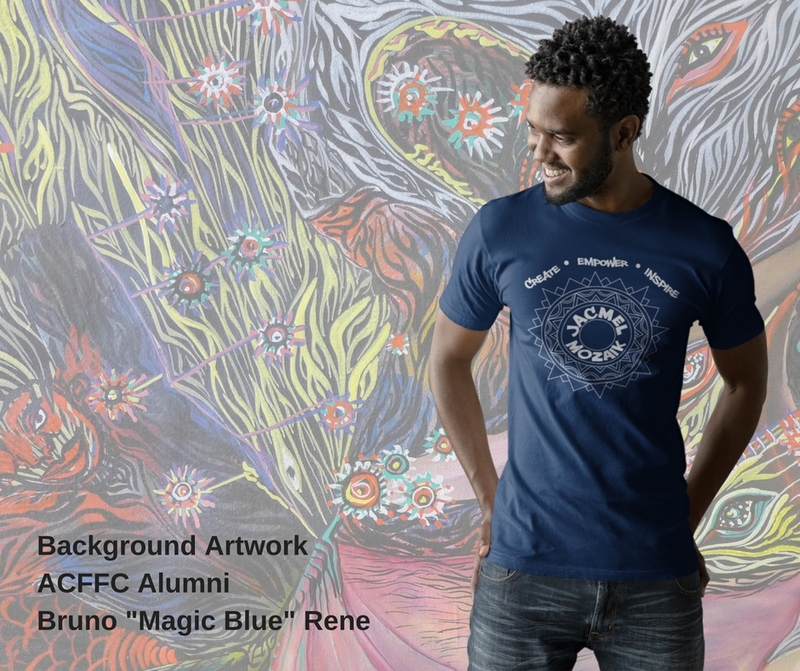 100% of the profit of the sale of these birds goes directly to supporting the programs and services of ACFFC/Jacmel Mozaik.